05 Apr 2019 / 15:48 H.
KUALA LUMPUR: Hospitals are allowed to recall housemen during their single off days per week and replace them at the end of their training, where necessary. This is despite worries that the trainee doctors may not have enough rest for themselves, as well as to attend to their patients. 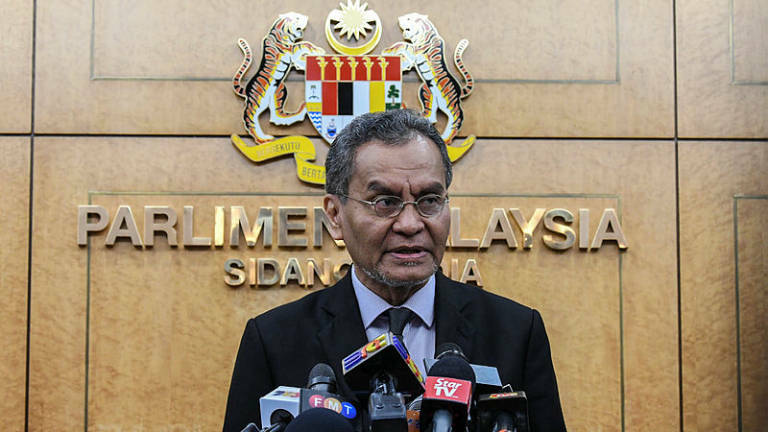 Health Minister Datuk Seri Dr Dzulkefly Ahmad (pix) said the discretionary power lies on the respective head of departments and hospital directors, and that priority would normally be given to the patients, to ensure their safety. 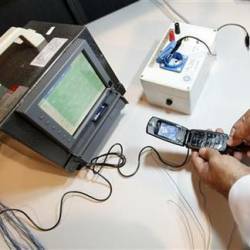 “It depends on the reality and current demand of their respective departments. Their heads will use their discretions in making decisions (pertaining to off days). At the end of the day, patient’s care is most important. “Yes, we do set the off days, but in the end, you must have a system that is workable and actionable. 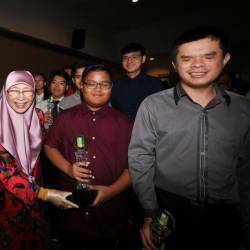 And we are confident the hospital and department heads are responsible to ensure the safety of all patients,” he told the Dewan Rakyat, here, today. 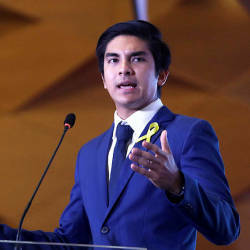 He was responding to a question from Mohd Shafar Abdullah (BN-Paya Besar) on whether the ministry will make it mandatory for hospitals to provide the single off day entitled to houseman once a week, and not replace the them in a lump sum at the end of their service in that department. “Under current practice, housemen are rotated to a different department every four months and are required to work 60 hours per week (reduced from 65-75 hour per week), with only one off day a week. 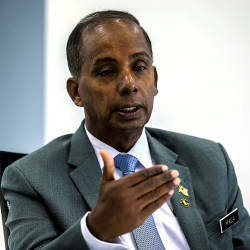 Mohd Shafar also raised concerns over claims that some housemen would have their annual leaves deducted for taking medical leaves (MCs), saying this was an unfair practise. Dzulkefly explained that similarly, the discretion would also be on the respective heads of department to decide. “They (housemen) are working. And like I’ve said, the HODs in the hospitals are responsible, and they will do will what is necessary for the patients’ care,” he said.